Do you speak any other languages besides English? Nope. How active will you be? ( Don't lie! Give a good guess of how often you'll be playing. Trying to avoid inactive players taking up space. ) 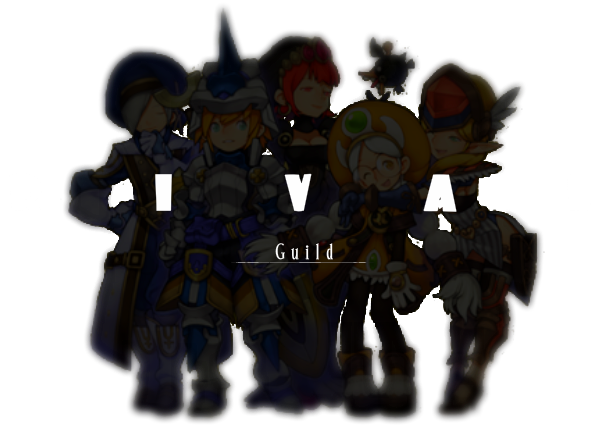 Pretty active so long as there's a guild and friends to play the game with. Evolution or Adam/Eve? I stand in the middle.